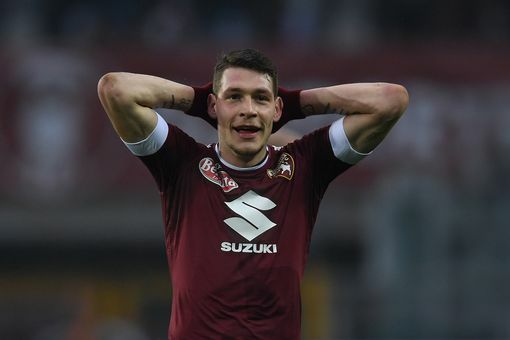 As per TuttoMercatoWeb, Manchester United remain keen on Torino striker Andrea Belotti, and have regularly attended the Stadio Olimpico di Torino to watch him. The Italian forward has bagged 22 goals in 27 games this season already, including two against Pescara at the weekend. The 23-year-old has sparked plenty of interest from Europe’s elite with his goal-scoring form this season, and although the report states that United are yet to contact Torino over the striker, they are keeping a close eye on his progress in Serie A.
TMW claim that United will look to Belotti to be their main striker of the future, and considering he is only 23-years-old and Ibrahimovic is 35, this could well be the case.